I am feeling a teenie bit clever this evening. In the space of a few hours I have completed all of my Christmas shopping without stepping a foot outside my front door. I’ve even managed to find the perfect treats for the trickiest of my beloveds. Worry not, if you’re still searching for out of box gift ideas, I have sourced some of the coolest wee trinkets around. Even better they’re all from Scottish independent traders. My incredibly trendy little sister turned me on to Chouchou hoods. 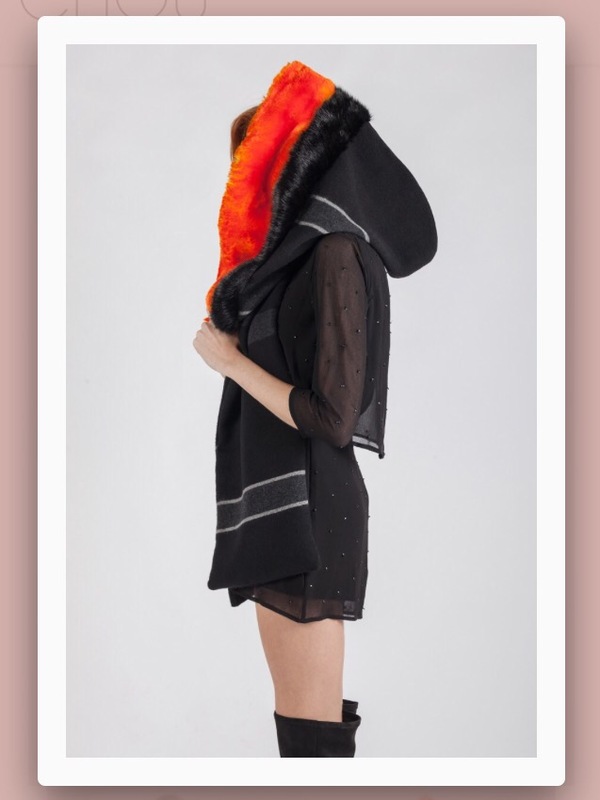 The creator of these beautiful hoods, Silvia Pellegrino, actually hails from Italy, but her line was born in Glasgow. With luxurious fabrics & limited runs on designs these hoods are worth paying a little extra for. My current favourite is the Hollywood Superstar. The bright orange faux fur is ideal for those who like to stand out in a crowd. Hollywood Superstar, Chouchou Couture £200. If you were hoping to go down the handmade route with breaking the bank,Twa Burds is the way to go. 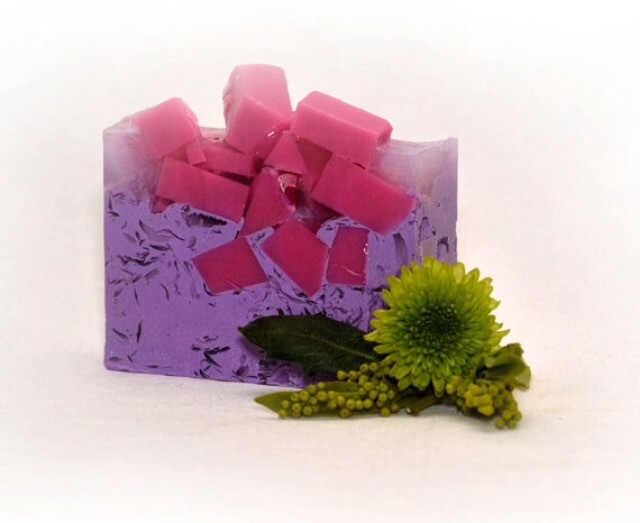 This Glasgow based vegan friendly artisan soap company’s products smell devine. I am a tiny bit obsessed with their Turkish delight bath salts & cannot wait to get my hands on their parma violet creation. Cruelty free & oh so pretty; any indie connessiouer will love unwrapping these smellies. Joe McNichol paints vibrant images of Glasgow & Scotland that totally capture the spirit of his chosen landscape. Being a Glasgow girl I particularly love his scenes of my city. 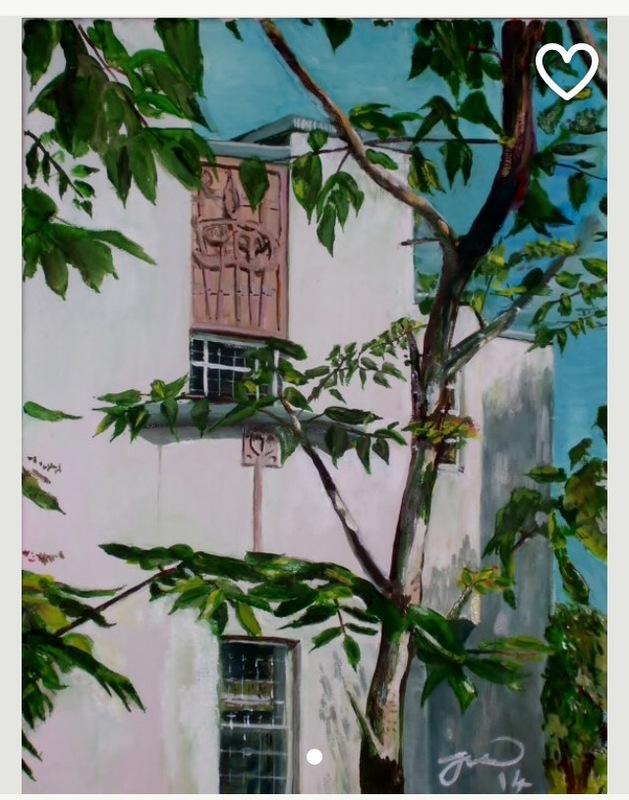 This print depicting The House for an Art Lover & it’s surrounding greenery ticks all my boxes. His Etsy shop has an array of beautiful prints of his original paintings with something to suit all tastes. With prices from twenty quid you can’t go wrong. Bonnie Bling has been one of my favourites forever. Their Scottish flavoured jewellery & accessories are both pretty and amusing. 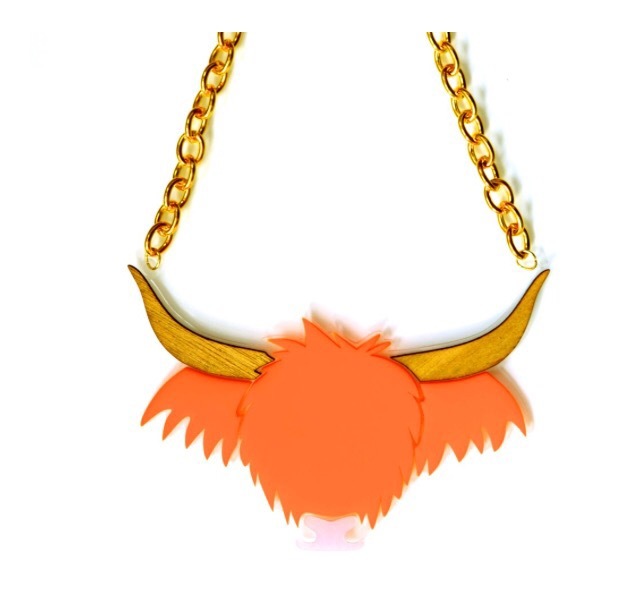 As regular readers will be aware I have a big squidgy spot for highland cattle, which puts their big cow necklace at the very top of my wish list. With interpretations of everything from scot’s slang to scot’s confections, Bonnie Bling is a must for the Caledonian cool kid in your life. Christmas isn’t complete without chocolate & Glasgow brand Vegan Burd ensures your animal loving friends aren’t left out. 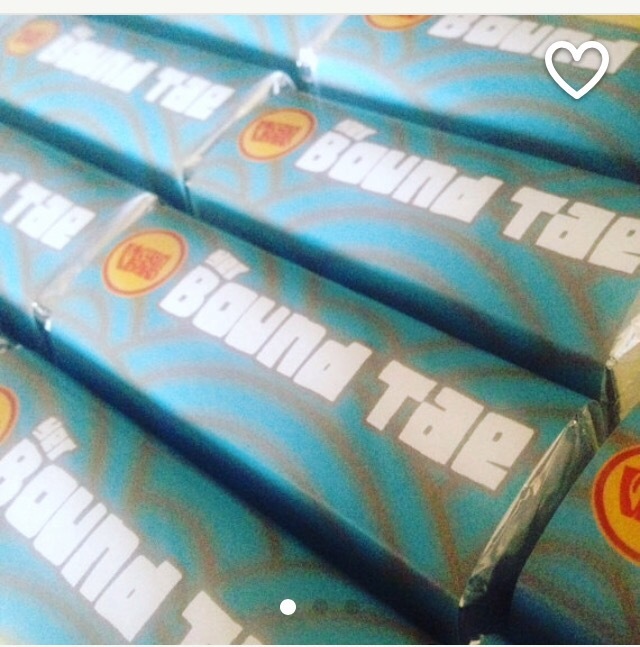 Their range of vegan versions of popular choc bars are available in selected Glasgow shops & can also be bought on Etsy. The clever names & total yum factor will a bring a smile to the faces of your compassionate compadres. Yer Bound Tae, Vegan Burd £2. Last, but not least is a new discovery; Flying Cheese Toastie. This quirky named outfit make stunning glass scultpures & accessories. The intricate detail on their pieces has captured my heart. 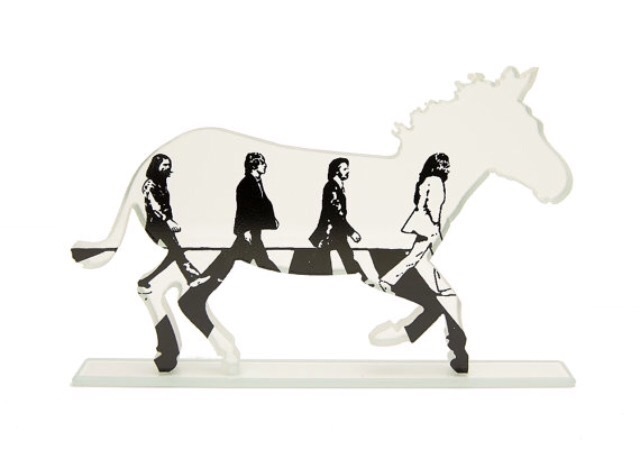 This clever abbey rd sculpture is a fresh take on Beatles art. Each of their designs are swoon worthy and they also take custom orders for something more personal. Even the fussiest of folk will be enchanted with these original Christmas gift ideas. Even better, you get to support local businesses. Two festive birds with one handcrafted stone. Thanks for the recommendations 🙂 One of my friends just said local chocolate would be good, so I’m going to get her some from Vegan Burd! Yeah! It’s yummy. She’ll love it. What does Caledonian mean? Does that have any connection to the name Caldedonia in that old swing song?? Caledonia is Scotland. It’s what the Romans called Scotland. no way – learn something new every day! so it must be very strange then, for a woman’s name to be Caledonia, right? do you know that song? Nope, I never heard of a woman being called Caledonia. Do you mean the ‘ Caledonia is calling me & I’m going home’ song? Thanks for sharing Beatle Crossing!